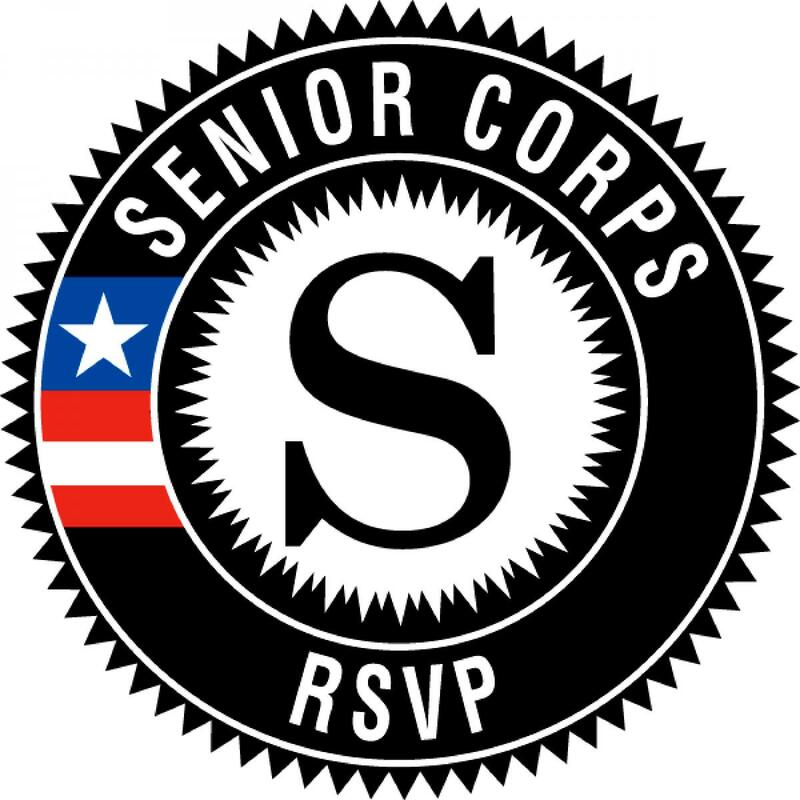 What is Senior Corps RSVP? The Retired and Senior Volunteer Program (RSVP) was established in 1971 and is one of the largest senior volunteer programs in the nation. RSVP is federally funded by the Corporation for National and Community Service and with local sponsorship from our United Way of Martin County. RSVP offers volunteers 55 years of age and older a diverse range of volunteer activities that serve communities to create measurable impact and benefit volunteers through their service experience. Whether you want to put your skills to good use or explore new challenges, we have a wide range of volunteer opportunities waiting for you.